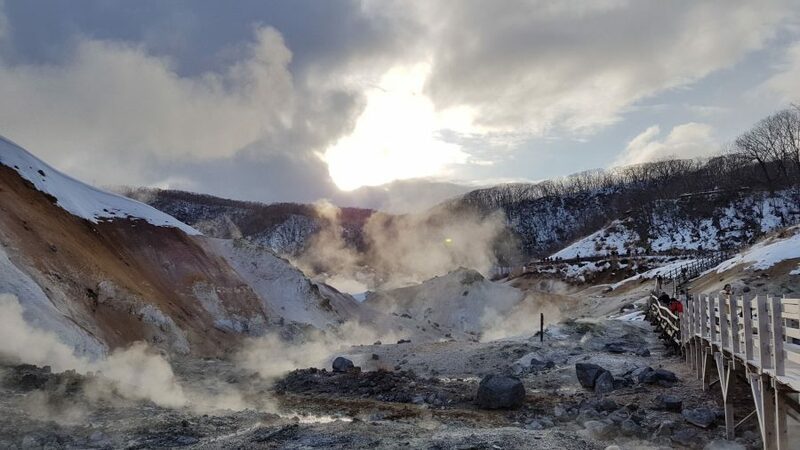 To many people, foreign tourists as well as Japanese locals, Hokkaido’s image is one of low temperatures and snowy mountains. It’s no wonder most people go to Japan’s northernmost island for winter sports. However, this amazing place has so much more to discover than just skiing down a mountain! I already visited the landscape in summer of 2009, and this time I wanted to see it during winter as the weather during summertime is a bit similar to Germany. But unlike Germany, Hokkaido turns into a snowy wonderland during the winter. 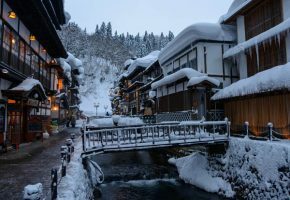 If you are in Japan for a working holiday, do yourself a favor and make sure to spend a week or so at Japan’s prime winter sports destination! This year I spent around one month in Hokkaido. I decided to set up my freelance headquarters in Sapporo because the capital city has the best connection to the public transportation. Another aspect is that most of my friends are living in or near Sapporo. During the first weeks I explored Sapporo and its vicinity. As Sapporo is not a sprawling city, you can reach many spots within an hour of walking, so I walked to the Okurayama Ski Jump Stadium when a Ski Jumping event was going on. I never saw this sport before, and it was so amazing to see the competitors flying! If there is no event going on you can watch a training if you are lucky. Next to the stadium, there is a winter sports museum. Unfortunately it turned out to be closed in January, but when I visited Sapporo in 2009 it was open and I recommend you stop by. The best part of the musuem is that you can practice different winter sports with simulators, it’s almost like being on the slopes for real! 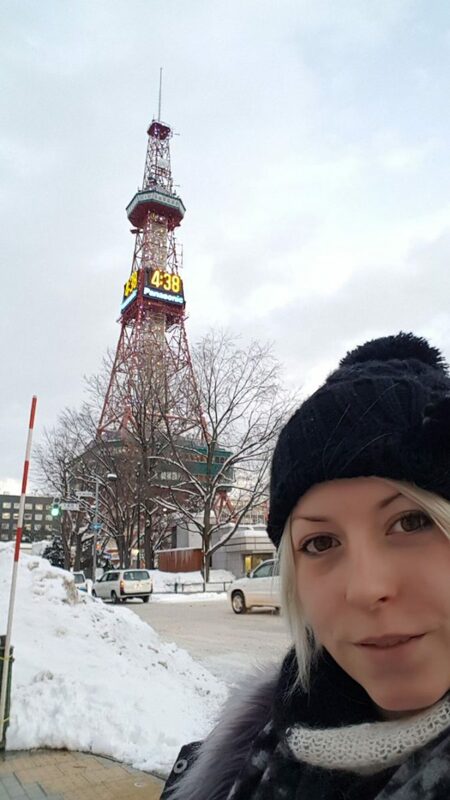 Other interesting spots you shouldn’t miss when you are in Sapporo were the Sapporo Clock Tower where you can explore the history of the city, the Susukino nightlife district, and Mount Moiwa. When I went up this mountain using two ropeways, I was stunned by one of the most beautiful views of the city and the ocean from the top. In the begin of February I went to visit a friend in Asahikawa. Because I stayed with his family, I got the chance to see from up close how a Japanese family lives in Hokkaido. My friend and I visited popular spots in the city, like the science museum and the zoo. The zoo of Asahikawa is quite a famous place in Hokkaido. 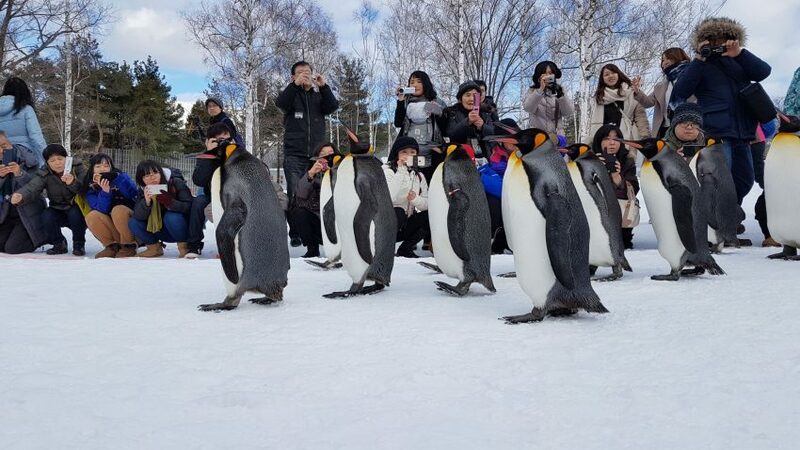 It is not big, but the highlights are the nice arranged habitats and the penguin walk, where a group of penguins walks through the public area as seen in the picture. The renowned Asahikawa Yuki Matsuri (Asahikawa Snow Festival) is also a must-see. 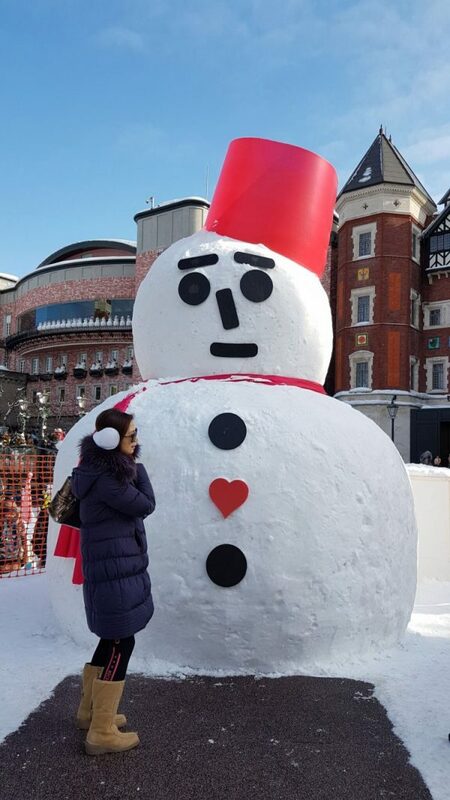 You will see snow sculptures along the river, ice slides, and be able to try many delicious kinds of food. I also visited the judo club of my friend’s sister and watched the class practice. At the gym we met the class teacher of my friend, and he invited me to come to the high school the next day. I was really excited to get the chance to see a Japanese high school from the inside! The students were really amazed to see me, a foreigner, in their school. During English class, I assisted the teacher by helping the students while they prepared a group speech. After class finished, the teacher guided me around the school. This experience was a unique moment I will remember for sure! During my stay, the Sapporo Yuki Matsuri (Sapporo Snow Festival) also happened to be in full swing. I even arrived in time to see how artists built up their ice sculptures. After the event kicked off, the city was full of gigantic snow walls with pictures and ice sculptures lit up in every color. For the last week of my stay I visited several places. First on the list was visited Obihiro. 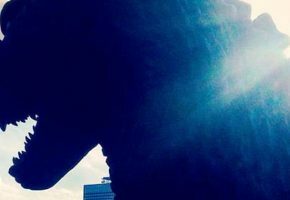 I am a horse lover, so my main reason for visiting this city was the horse racing stadium, which is unique in the world. Here you can see how one of the mightiest horse breeds in the world is running on a special racetrack. Bannei horses are not cantering through the track like they do during a normal race, but they are pulling a heavy sled over 2 hills. It was very special to me to be able to watch this spectacle. The next city on my list was Noboribetsu, which is popular for its hot springs, old city with people in ninja costumes, and bear park. 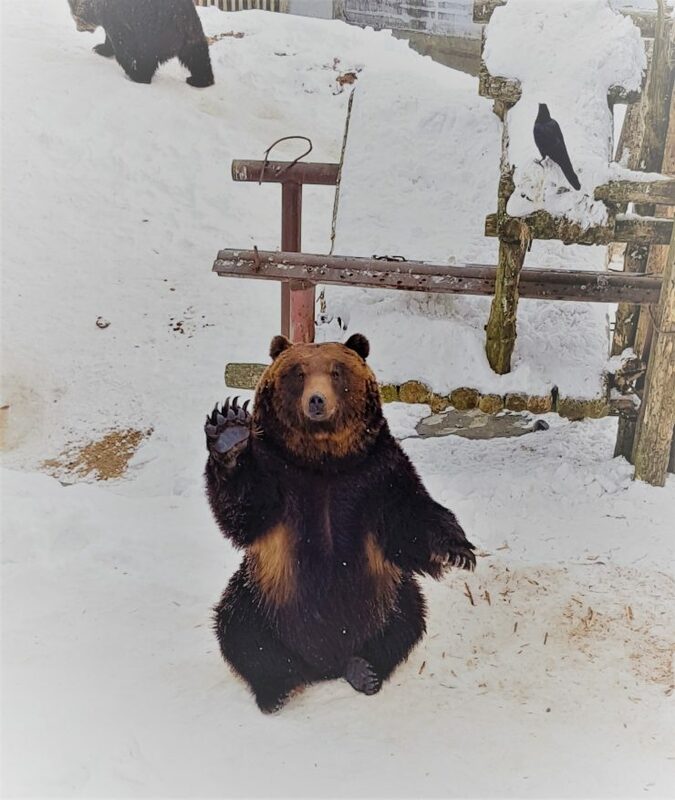 In the bear park, you can see brown bears doing funny tricks to get attention and food from visitors. When I took a short walk through the city something that stood out were the many statues of Oni (demons) along the way. There is a place near the city named Jigokudani, also known as ‘hell valley’, hence the statues. It is a spectacular place with hot steam vents, sulfurous streams and other volcanic activity. It is from this valley where most of the onsen in the vicinity get their hot spring water. At last I went to the eastern part of Hokkaido. My first stop was Kushiro, which is famous for its wild nature and Japanese cranes. In the evening I took the train to Abashiri and stayed here for one night because it would be an early wake-up call the next day for a boat trip to see the drift ice. On an icebreaker, we went for a one-hour tour through the bay and the drifting ice, which I already saw from the train one day before. We were also lucky to see Stellerˋs sea eagles next to the boat. It was a great end to a trip to remember! 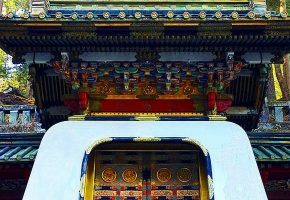 Michaela has been interested in Japan since she was young, and aged 25 she decided to go on a Working Holiday to the country that has always felt like a second home to her. Feeling safer by going to Japan through an organization, having the back-up of World Unite! turned out to be a good investment. Michaela found some great jobs during her stay on a Working Holiday visa (one job was scuba diving assistant! 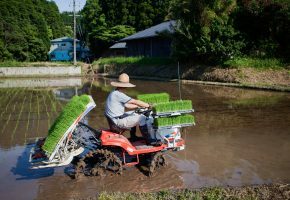 ), and she also took the opportunity to travel around many areas of Japan. In the end, Hokkaido turned out to be my favorite place, as here you can find a great mix of nature and city.